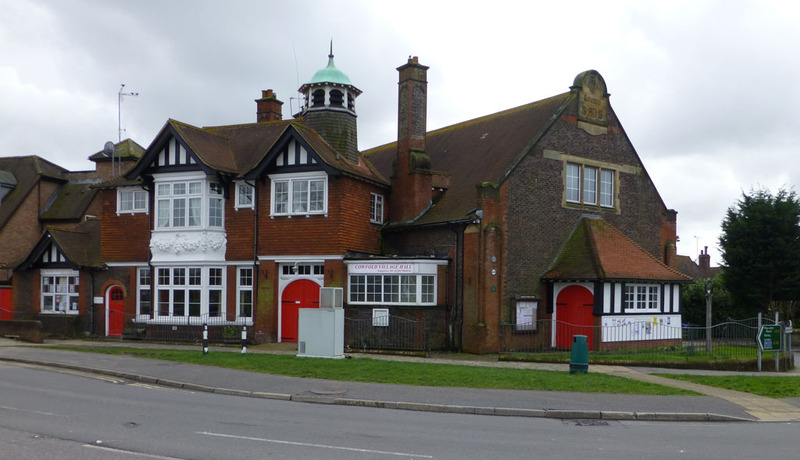 The Village Hall has excellent facilities including a large hall with stage, a reading room and kitchen. It is used extensively by local clubs and societies and is also available for hire on an individual basis. More information is available on the Cowfold Village Hall website. Bookings can be made by calling the caretaker on 01403 864 636. 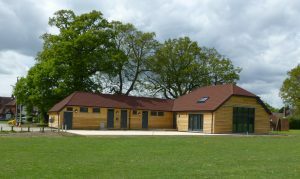 The Sports Pavilion on the Playing Field re-opened in Spring 2018 with a new name – The Allmond Centre. The new facility includes up-to-date changing rooms for home and away teams and officials and a new community room with bar and audio-visual equipment and a fully equipped kitchen.